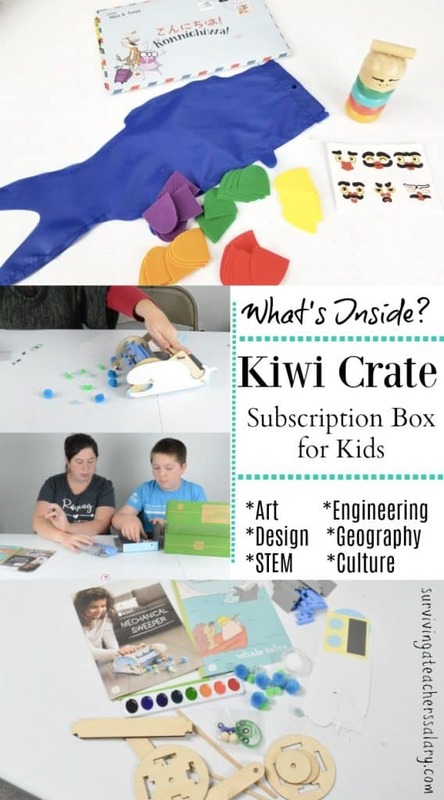 Recently KiwiCo contacted me about their Kiwi Crate subscription boxes for kids and sent us two to look at so below I’ve given you a peek at the boxes we received. I had seen their ad on Facebook numerous times but never had the chance to open them up – although I’ve always read good things about them, and I can see why. 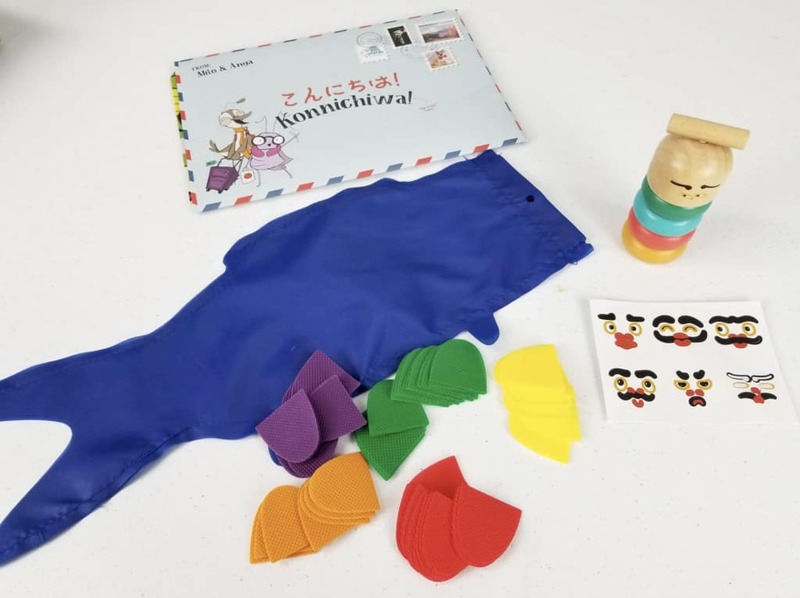 KiwiCo has educational subscription boxes for ages 0-16+ – so pretty much any kiddo you have at home has an option! What I really love though is that each age group has a different educational box option! 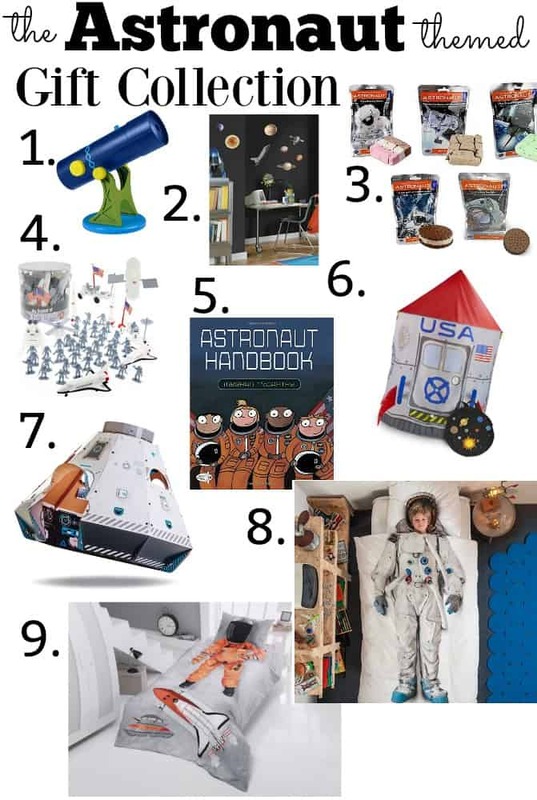 From science, art, building, STEM activities, exploring, designing and more – each subscription box option provides a different experience that meets kids on their interest level and ability. Check out the boxes we received below and the various options that KiwiCo has! 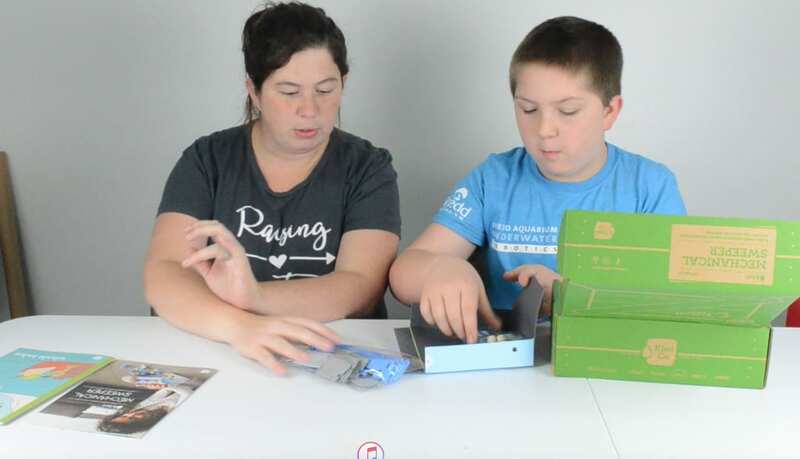 What’s Inside a Kiwi Crate Subscription Box for Kids? Click through above to see more details about each Kiwi Crate option. As your child grows you can switch categories anytime. Once they hit around age 5 you have several options depending on what their interest is! I LOVE LOVE LOVE that they have a variety of different categories like geography, art/design and engineering as every kid likes different things! 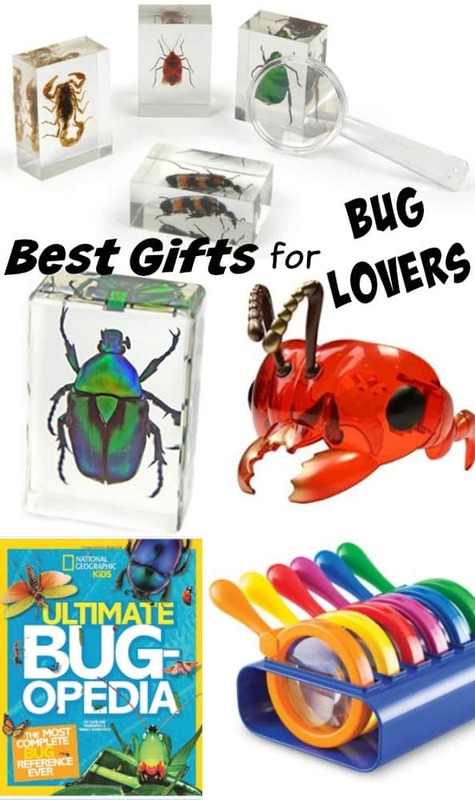 You definitely would need one subscription box per child as most of the activities are really just for one kid to do. My 11 year old is more into building and electrical engineering than art so he chose to completely bypass painting the whale. I know, however, that if my other two children had received this box they would have painted the whale right away! So it was great that the Kiwi Crate box offered a variety of options to reach kids on different levels. Since KiwiCo has so many different options I think this really sets them apart from other subscription boxes. 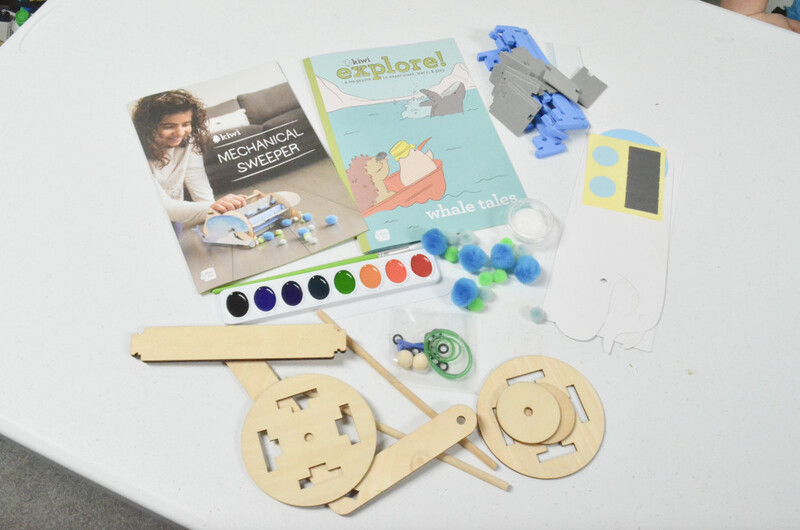 There are boxes for not only STEM activities but also art and design, geography and culture, and more! 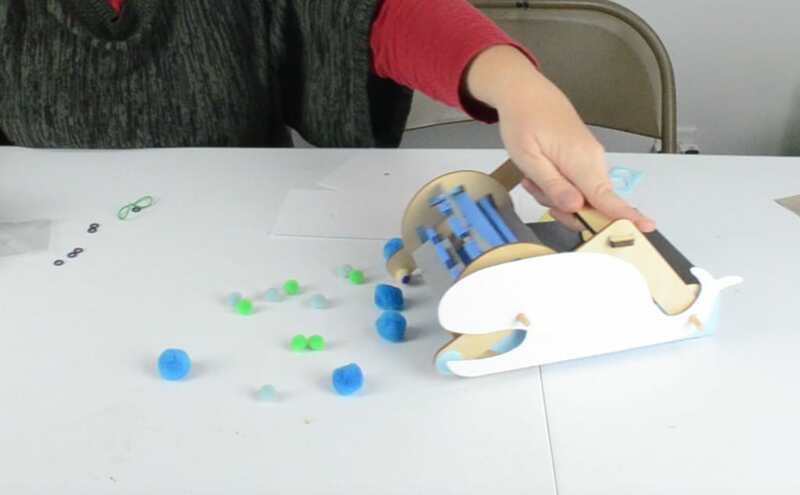 This KiwiCo box was from our diy Mechanical Sweeper set that you saw in the video above. It included absolutely everything we needed to make the sweeper – right down to the paintbrush! As soon as we unpacked everything my son put the mechanical sweeper together – and boy was he quick! I didn’t even watch him do it because I was putting away everything I had taken out to use for my video! He obviously didn’t need my help so the instructions did their job! What I really loved is that the mechanical sweeper ALSO included an art element which was by turning it into a watercolor whale! You can see it better in the video but the mechanical sweeper works AMAZING! Every single time! Throw some pom pom balls out on the floor or table, and just run your sweeper right over it! Even I was super impressed how good this diy mechanical sweeper worked! To see it in action make sure you click through on the video above to watch it. This is my 9 year old son who is really any artsy projects and games. He received the “Atlas” box of geography & culture. The specific box he received was for Japan – which I quickly learned that I did not know how to pronounce much of anything in the box! BUT it provided a great learning lesson as we later turned to Google to help us learn how to say the names of the game and other items in the box! We’re working on this project now but aside from the awesome wooden game you see my son playing above (which was great for our entire family including my 4 year old!) he is also working on creating the carp windsock that we found in the KiwiCo box. There were two activities in our Japan box – and above you can see the contents of it! Although there wasn’t much to do to “prep” the wooden game my son loved decorating it with faces. And the carp windsock project took up plenty of time to create! Kids can make colored patterns or add them on randomly. You will need to have some glue for this project which was not included but you could use Glue Dots if you wanted to make it a little less messy. Learn More about KiwiCo HERE! Check out Kiwi Crate Subscription Box options HERE!